After the baby teeth have fallen out and adult teeth have taken their place, it is crucial to continue taking proper care of them, ensuring these teeth will remain healthy no matter what is thrown their way. 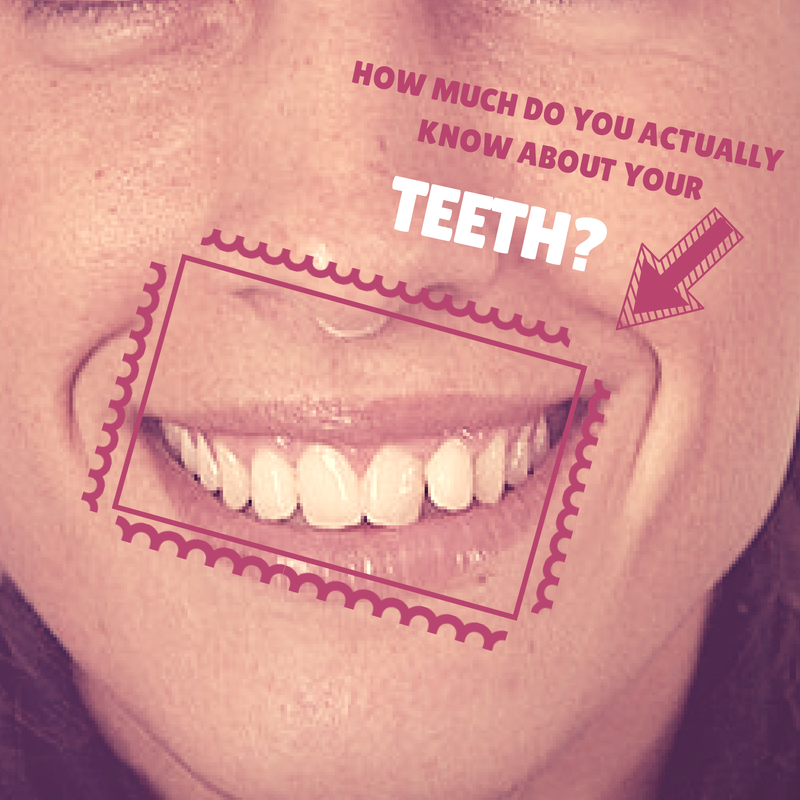 Learn the differences between the types of teeth in your mouth, and how they function for you. The placement and the shape of the various teeth make them unique, helping to deliver the bite you need. Each of these incisors serves a purpose in taking bites of your food. The adult set of these teeth will generally appear near the beginning of your oral development, somewhere between six and eight years old. The canines are the next teeth to develop in the mouth. There are four of these in the normal adult mouth, with the two maxillary canines on the top and the two mandibular canines on the bottom. The upper canines are bigger than the bottom ones, changing the way they are used compared to the other teeth. These four are the sharpest of any teeth in the mouth, being used to tear foods apart. For the permanent teeth, the lower teeth will come through sooner, usually when the child is around nine years of age while the two upper canines will arrive by twelve years of age. Also known as bicuspids, the premolars are the way we grind the foods we eat. There are four of these teeth on both sides of the mouth, with two on the top and two on the bottom. These teeth will not all appear at once, with the first ones appearing by ten years of age and the second one coming in about a year after that. Molars are placed in the back of the mouth. Similar to the premolars, they are used to chew and grind the food into manageable pieces. These adult teeth will usually appear before the last baby molar has fallen out, making way for another option to chew and grind. Also known as third molars, the wisdom teeth are the last teeth to develop. In some cases, some or all of the wisdom teeth may not even be present to come through. For those who do have wisdom teeth, they will commonly cause overcrowding in the mouth, leading to their necessary removal. Each tooth serves a different purpose depending on its position in the mouth and shape. Take care of all your teeth as they emerge, ensuring your smile will be healthy for years to come.